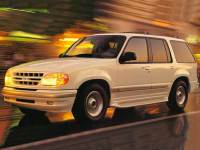 1999 Ford Explorer Limited AWD Need to sell!! 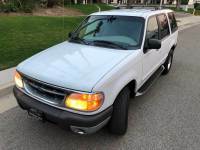 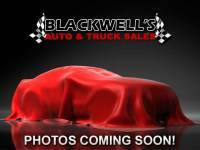 1999 Ford Explorer Limited AWD....Financing Available! !